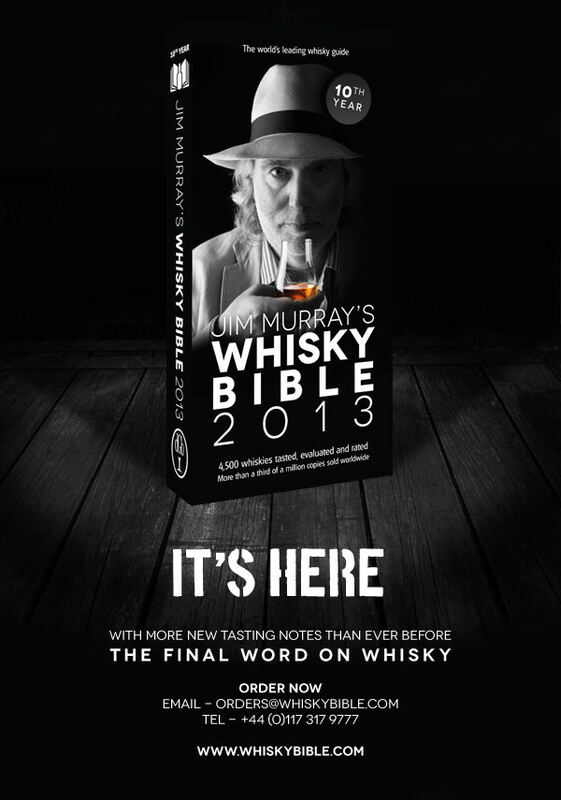 Jim Murray's 2013 Whisky Bible is now available buy. Anyone who has bought this book before will know how important it is to have if you are into your whiskies. It is the best guide to whisky that money can buy and since we are now in the 10th year of this book, the experience that Jim Murray has within the worldwide whisky industry is first class. So don't delay and buy your copy today. Click the image below for more details.